Unexpected accidents can cost you time, money, and worry. But not if you sign up for our Vehicle Protection Plan. Designed specifically for our rental and lease customers, the plan can cut your costs and provide you with protection to reduce your exposure. Not to be confused with traditional physical damage insurance, our plan is a waiver that covers accidental damage due to Collision and other Specified Perils such as fire, and theft* at a competitive cost. 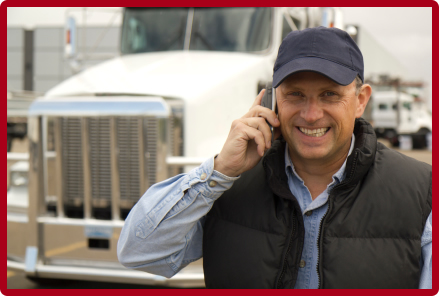 Since we require all our trailers to be covered both physically and for liability, you can compare our costs to that of your insurance broker.You won’t have to fill out any time-consuming forms or file reports with your current insurance carrier! Just pay the deductible, provide a police report and estimate of damages, and be on your way! *excludes theft of tires and/or wheels, unless entire trailer is stolen.